The XPRS-PX-X1 connects with one of our XRPS-HOST-.. cards, and allows using of PCI Express -x1 type card outside of a computer system. Installing and use of XPRS-PX-X1 - click for details and images. 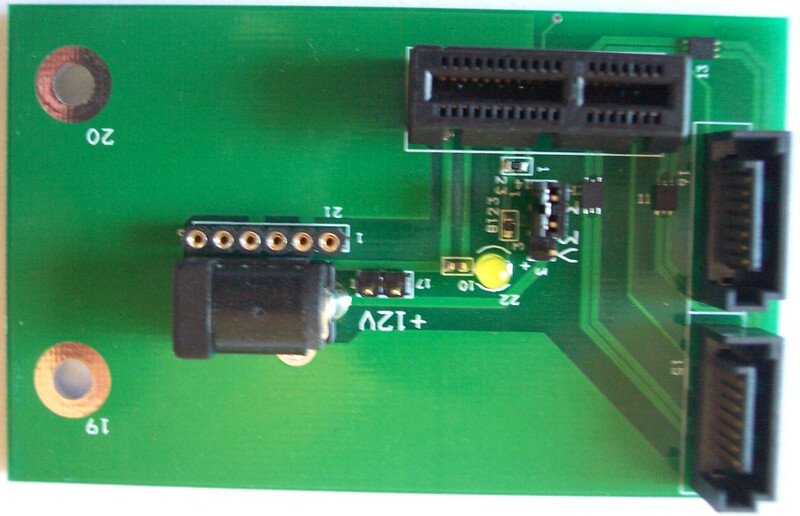 Small PCI Express -x1 type card may be put in ISA-PCI-B1 enclosure.